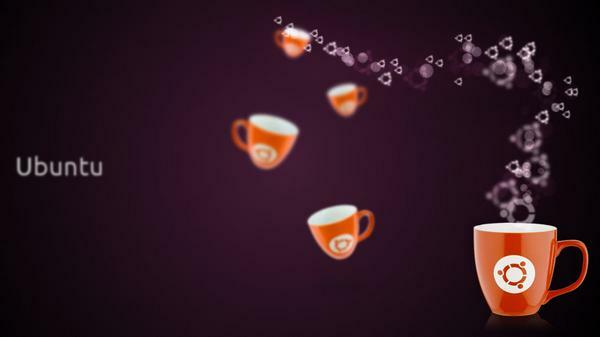 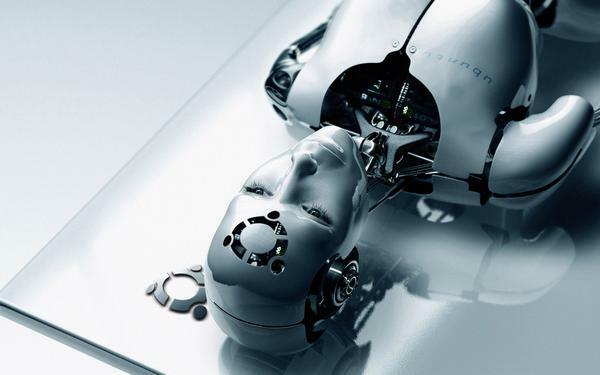 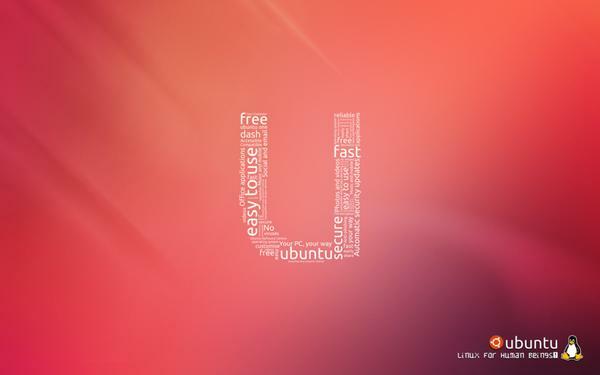 Super-fast, easy to use and free, are the terms that are often been associated with Ubuntu. 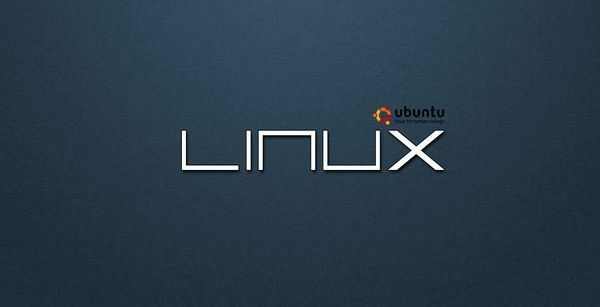 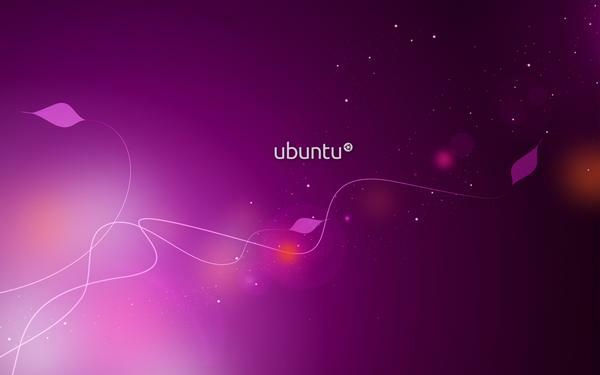 An operating system is what makes your computer work and Ubuntu converts that into a great experience. 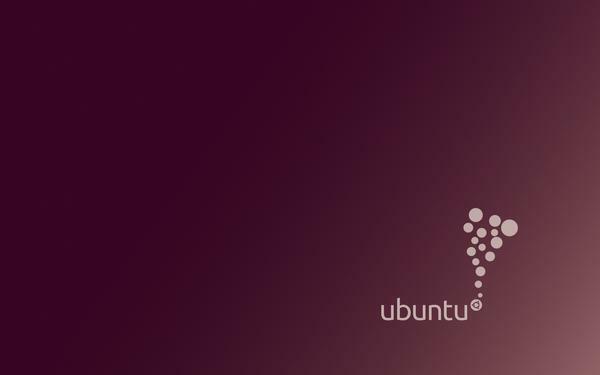 Ubuntu has been one of the most successful Operating System and has attracted many a people around the globe to switch from their old OS. 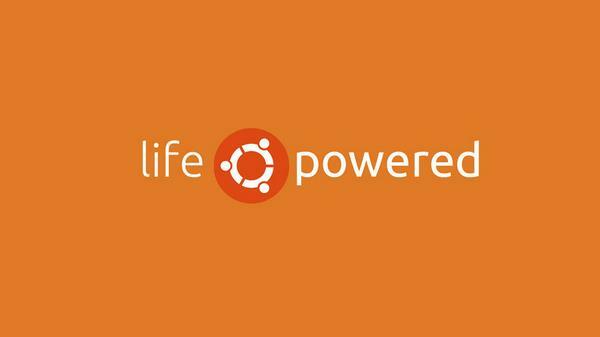 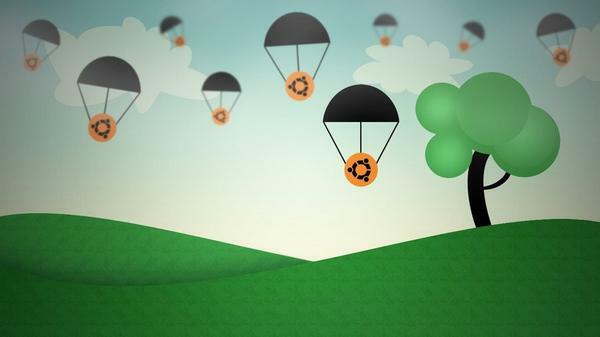 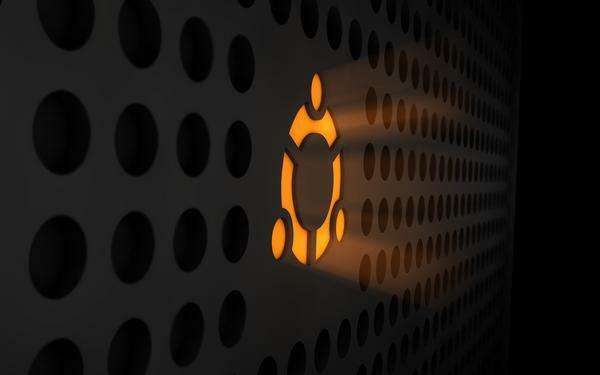 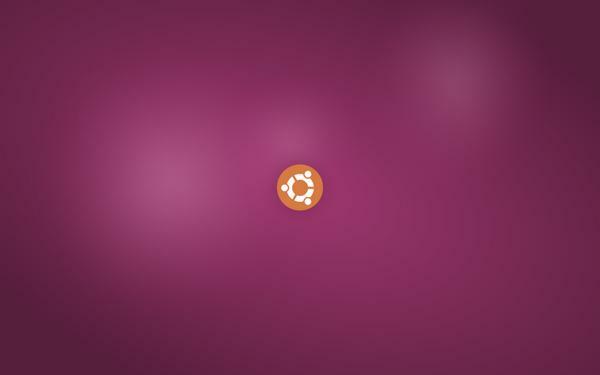 The biggest plus point of Ubuntu has been that it is Open Source and provides a great user interface. 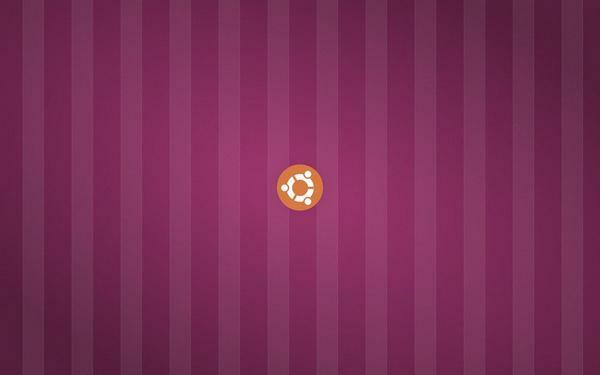 There are many Windows Wallpapers and Mac Wallpapers spread all around the globe but the same is not true for Ubuntu Wallpapers. 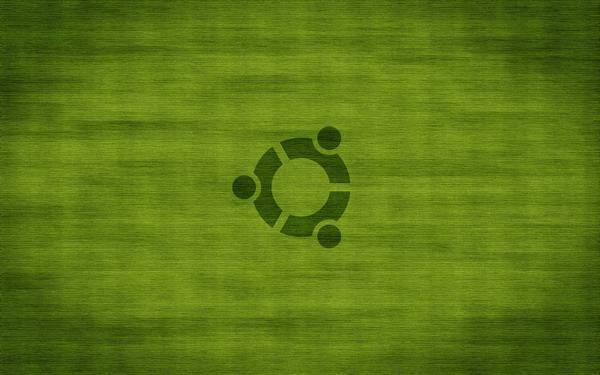 Desktop wallpapers can serve as an excellent source of inspiration. 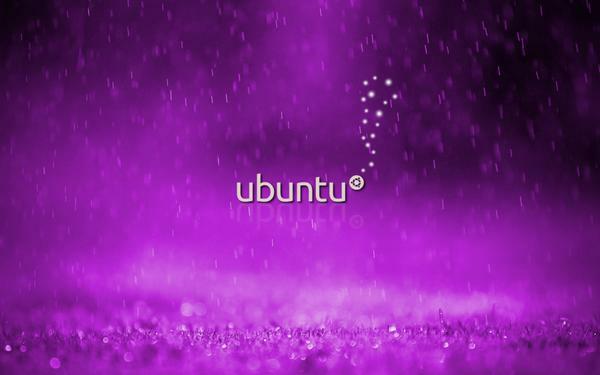 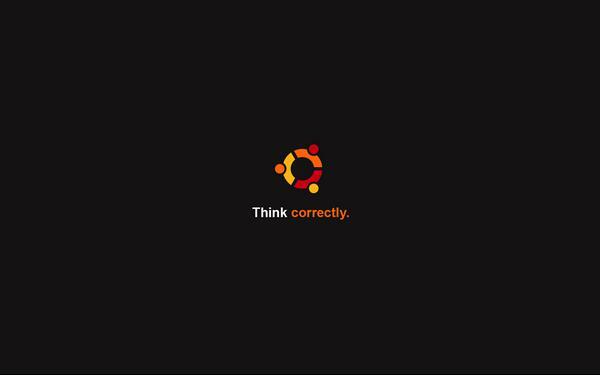 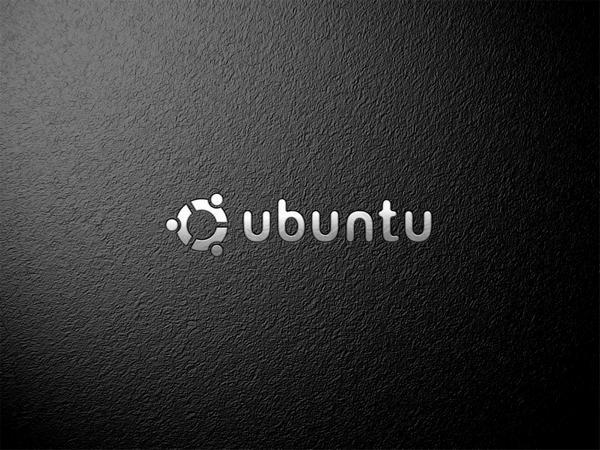 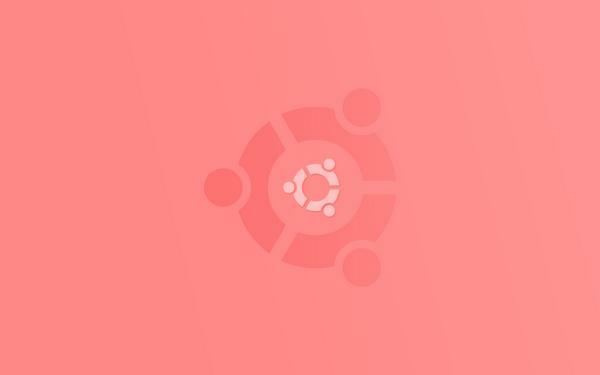 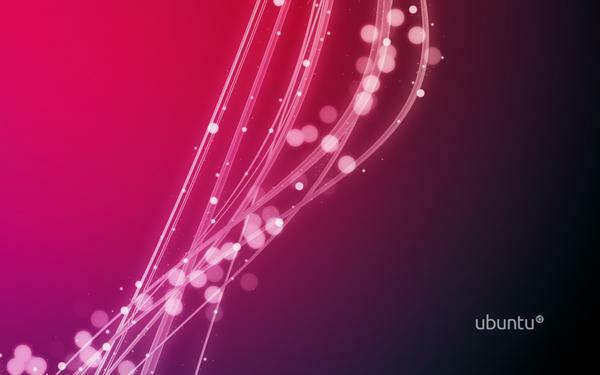 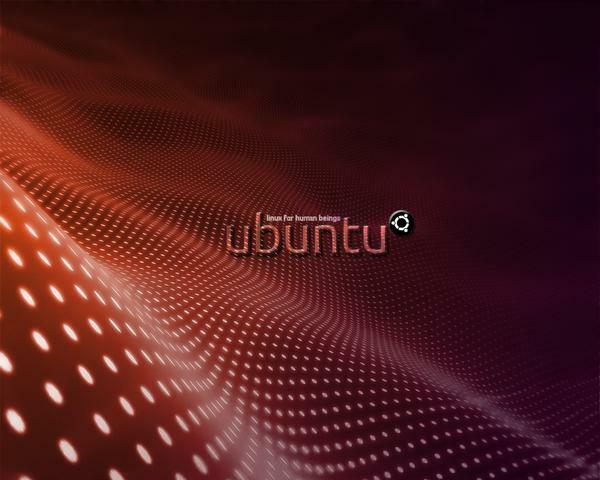 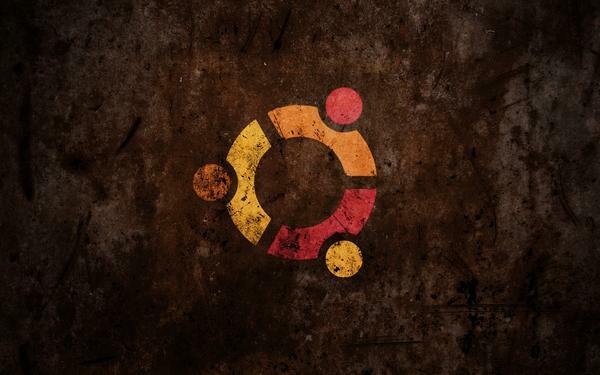 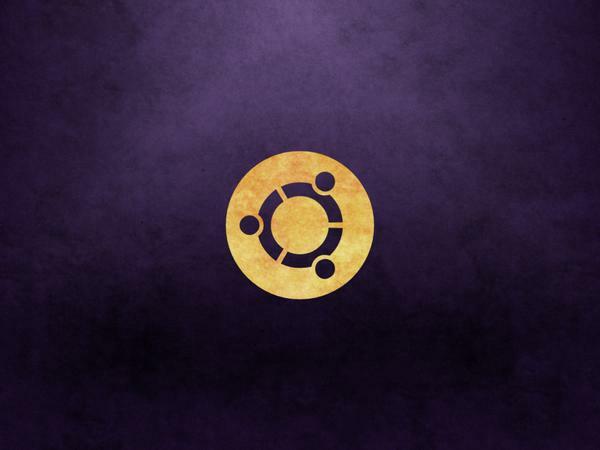 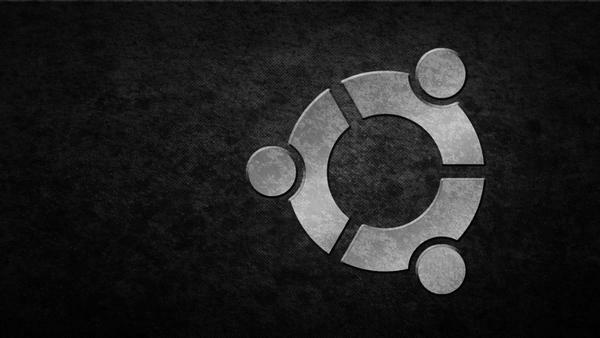 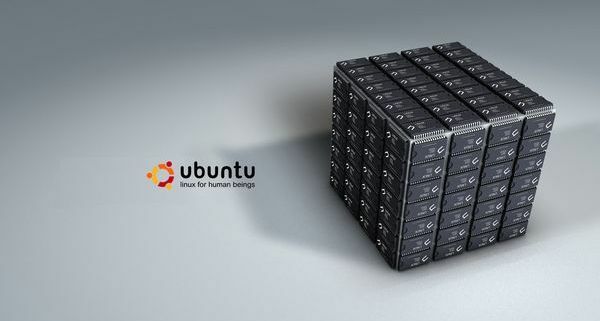 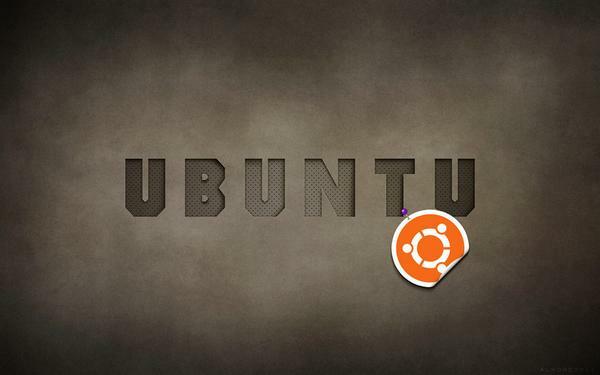 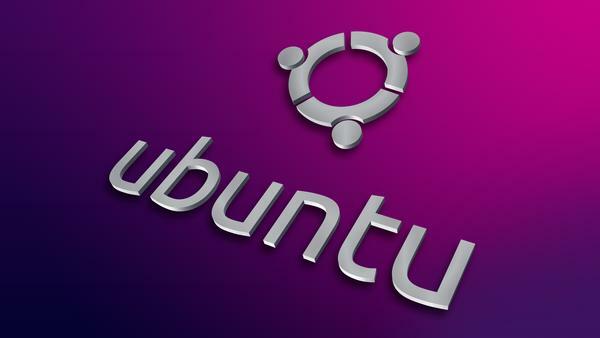 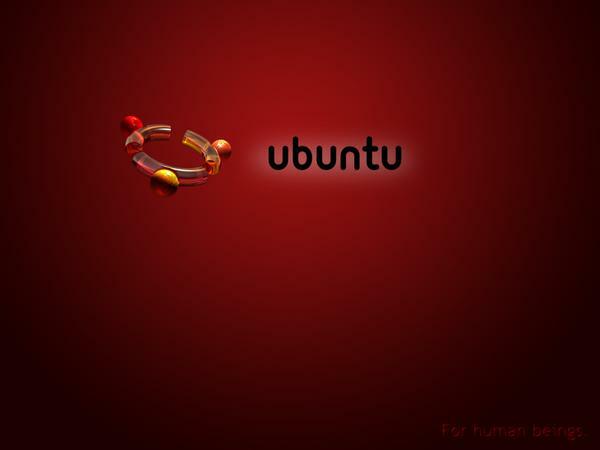 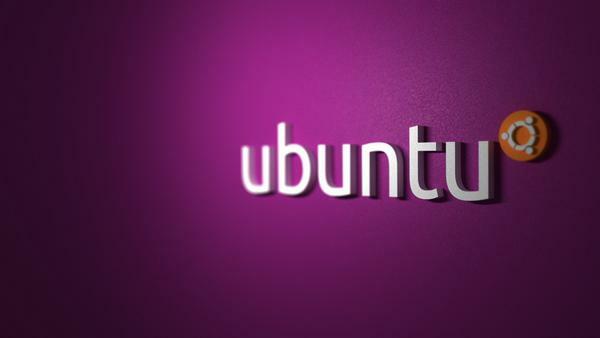 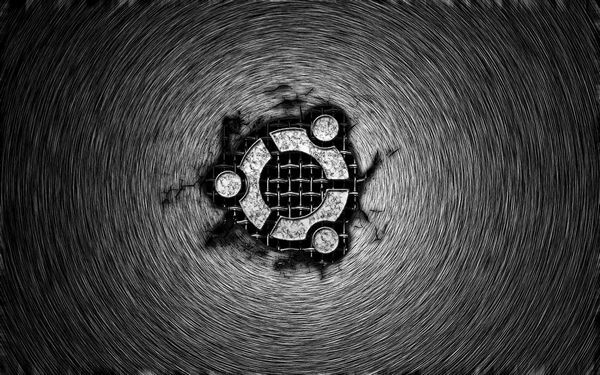 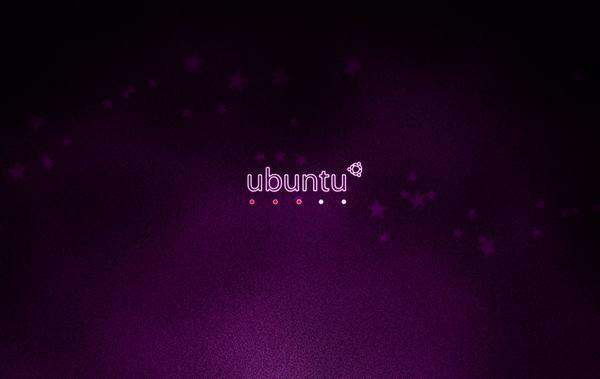 What better way could be there to show the love for Ubuntu by having some really fantastic Ubuntu Wallpapers on your Desktops. 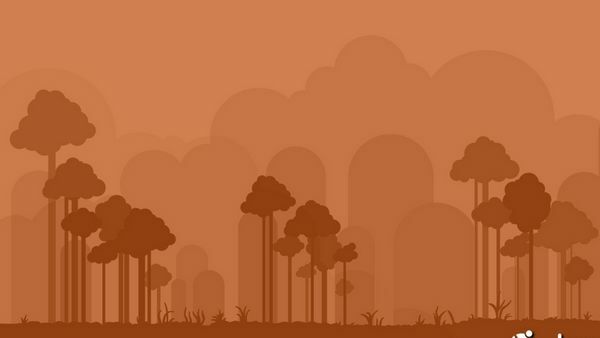 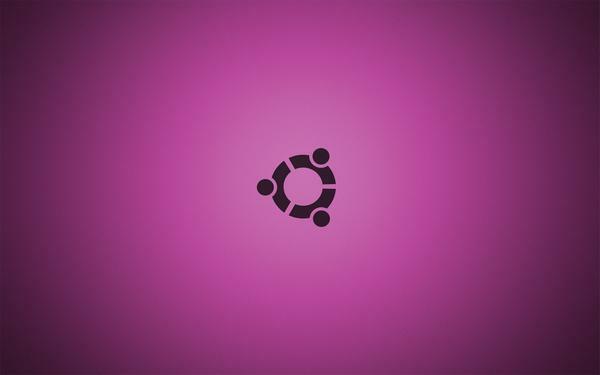 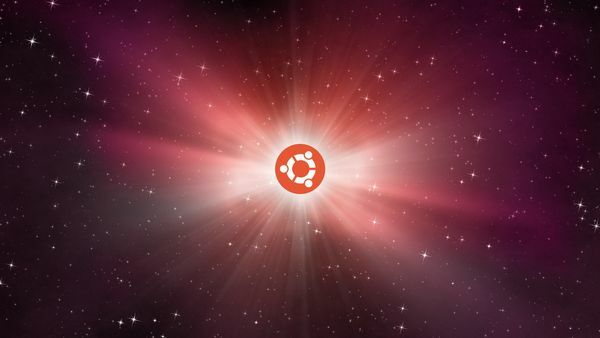 In this post we are publishing 70 Beautiful and Incredible Ubuntu Desktop Wallpapers for your Inspiration. 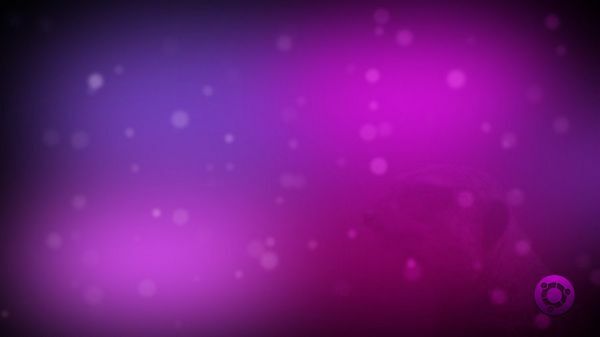 Choose the one that makes your eyes feel totally relaxing and the one that can be a mood changer. 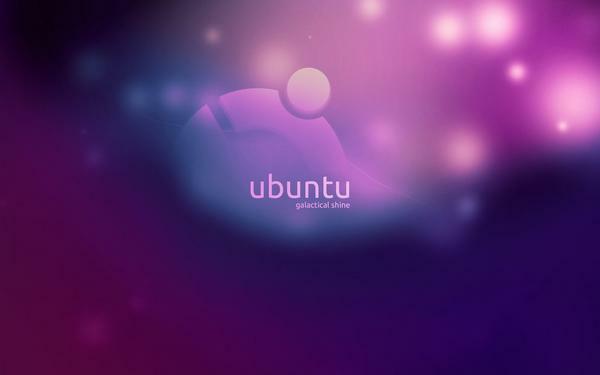 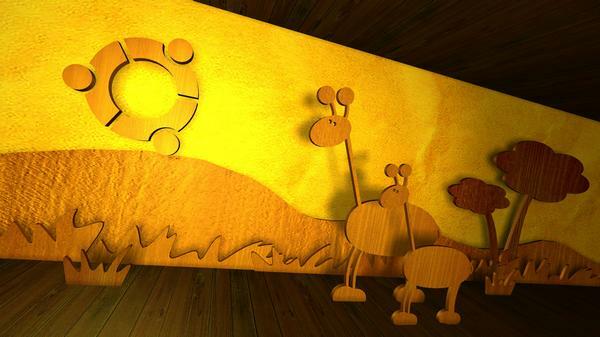 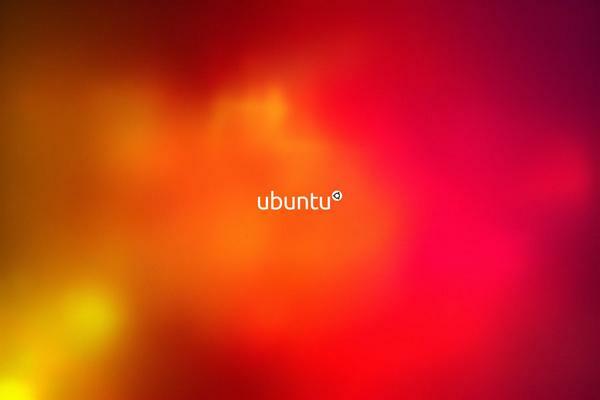 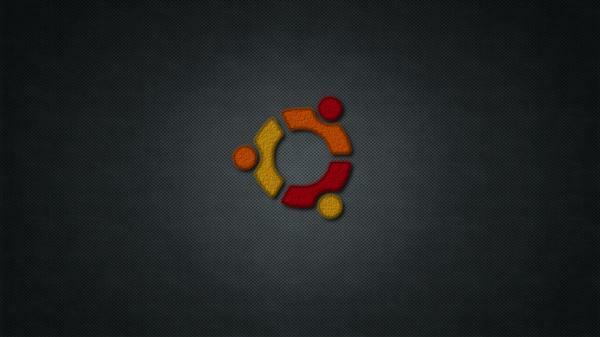 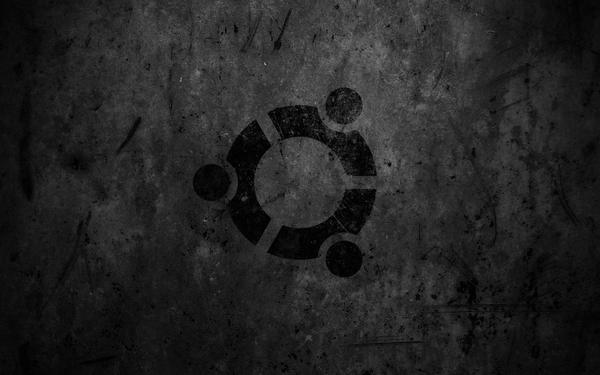 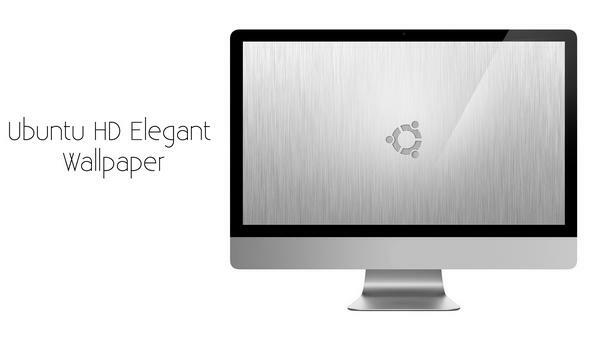 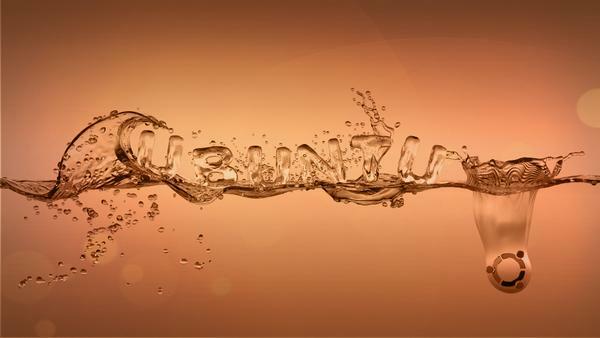 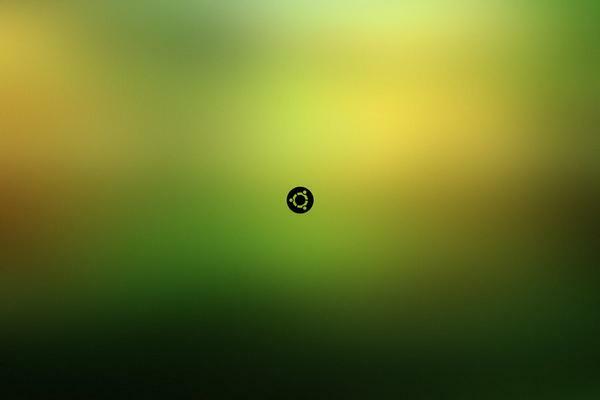 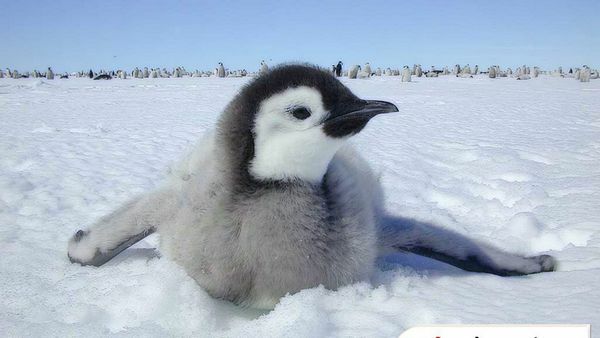 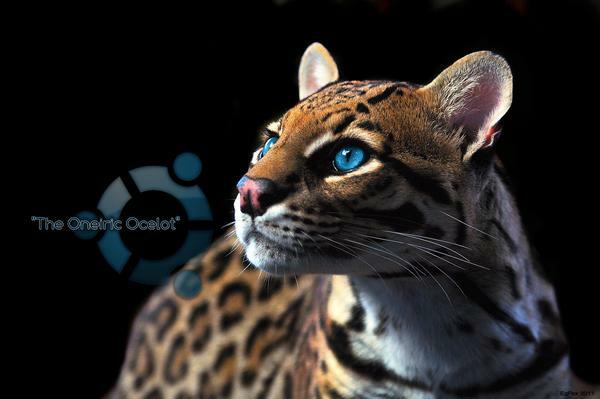 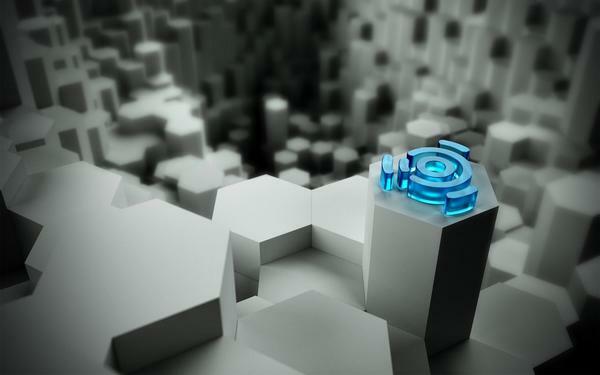 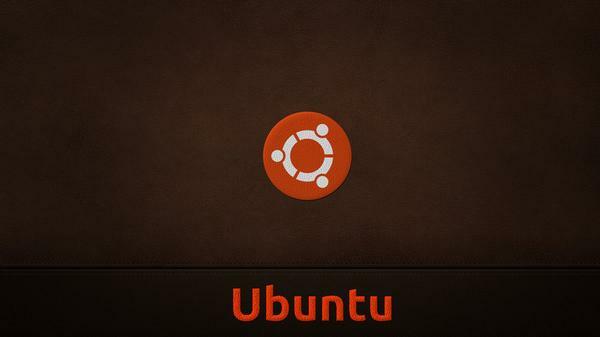 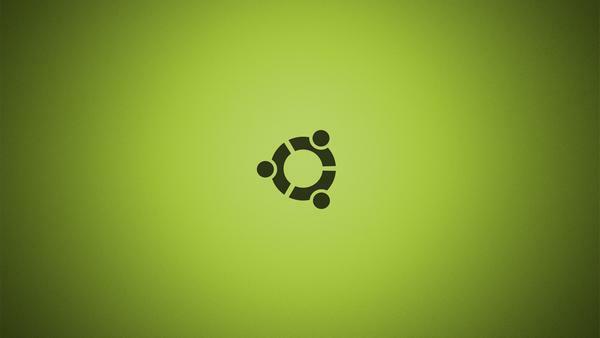 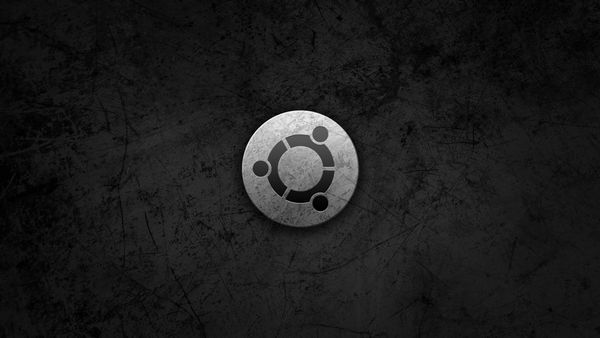 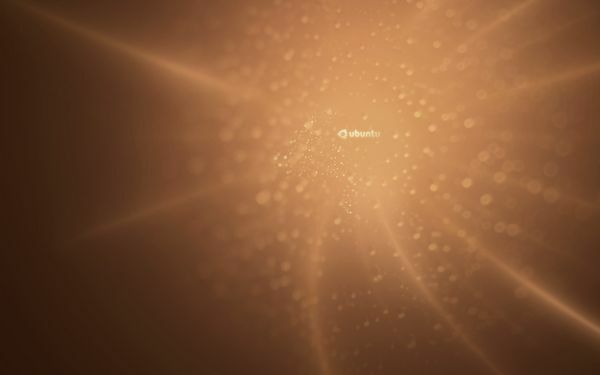 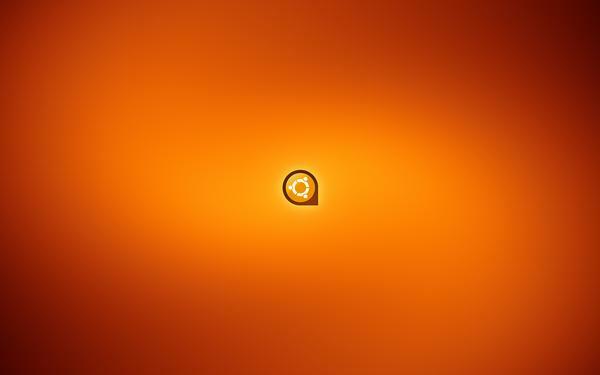 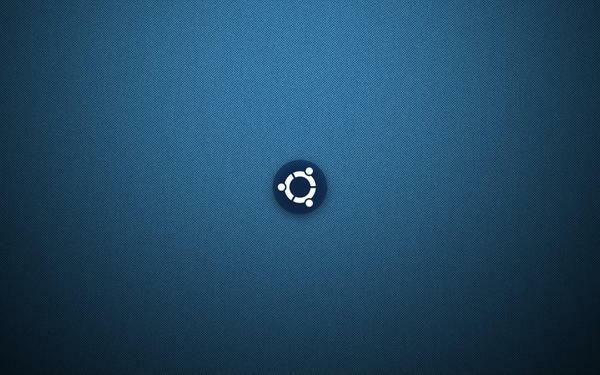 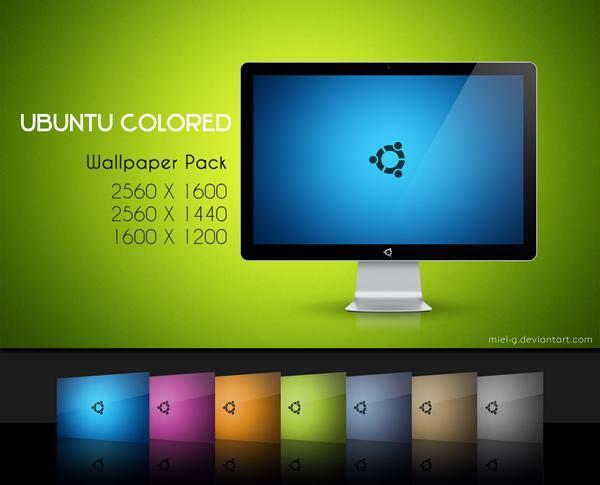 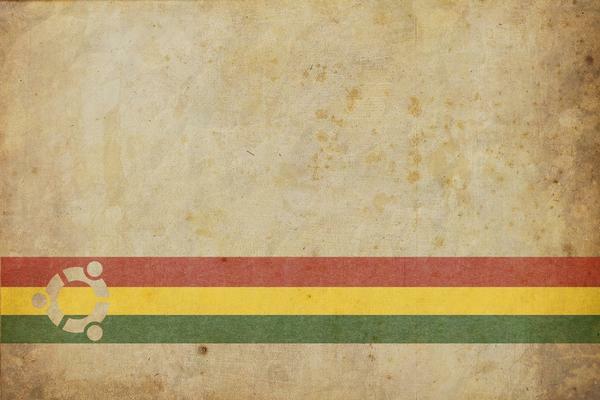 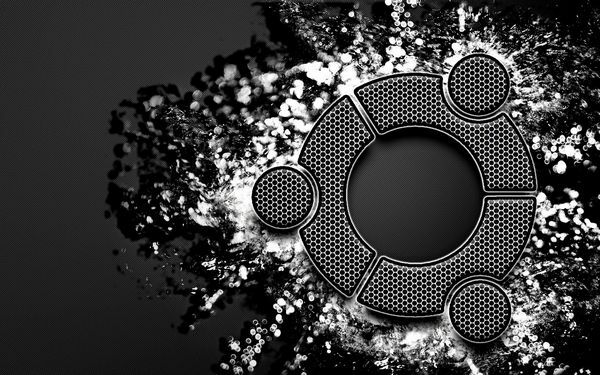 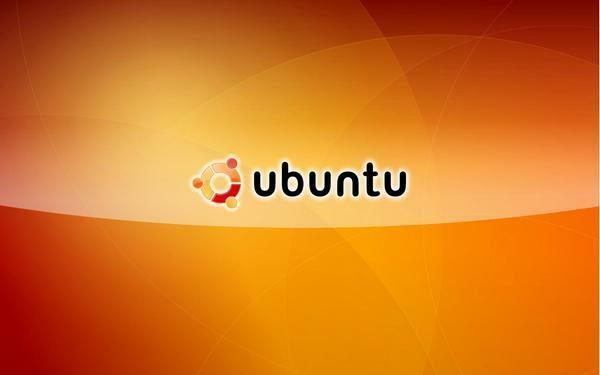 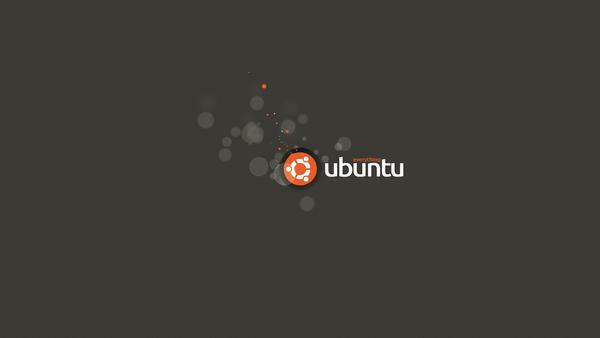 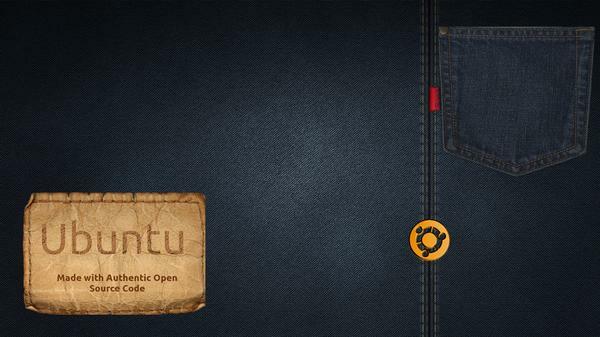 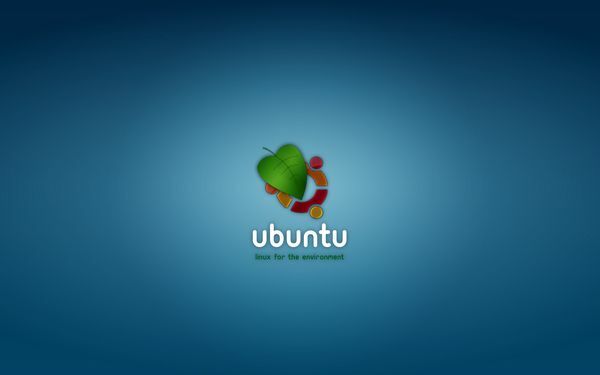 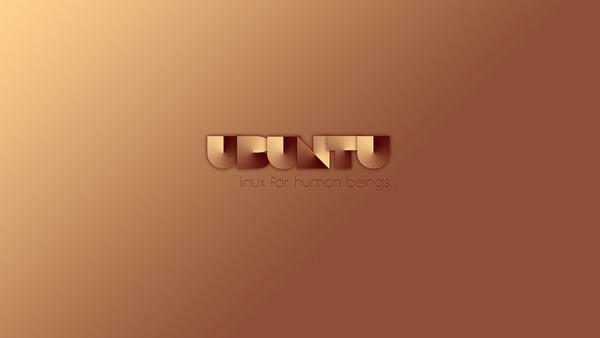 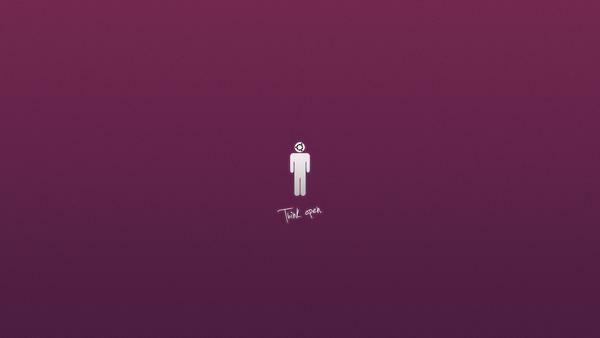 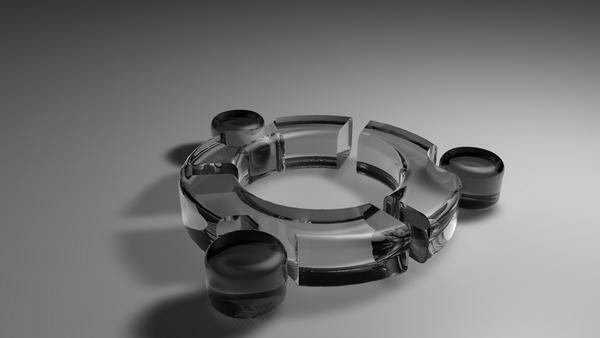 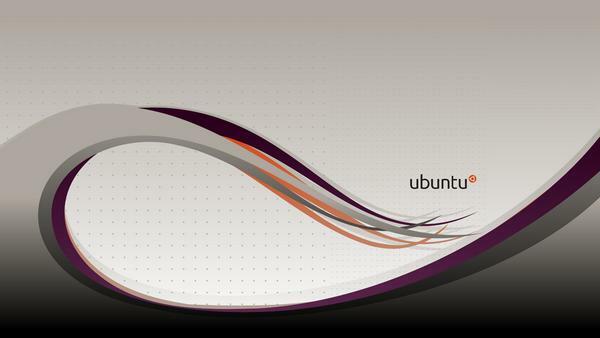 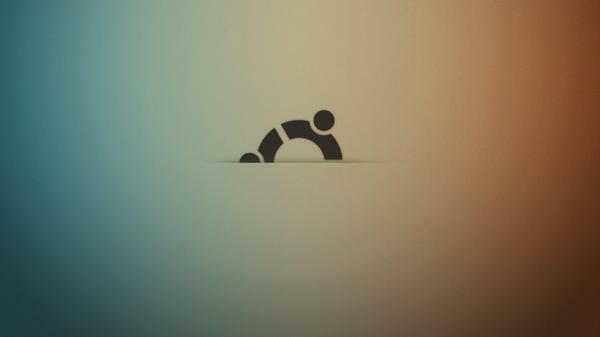 thank’s, I like Ubuntu wallpapers…..